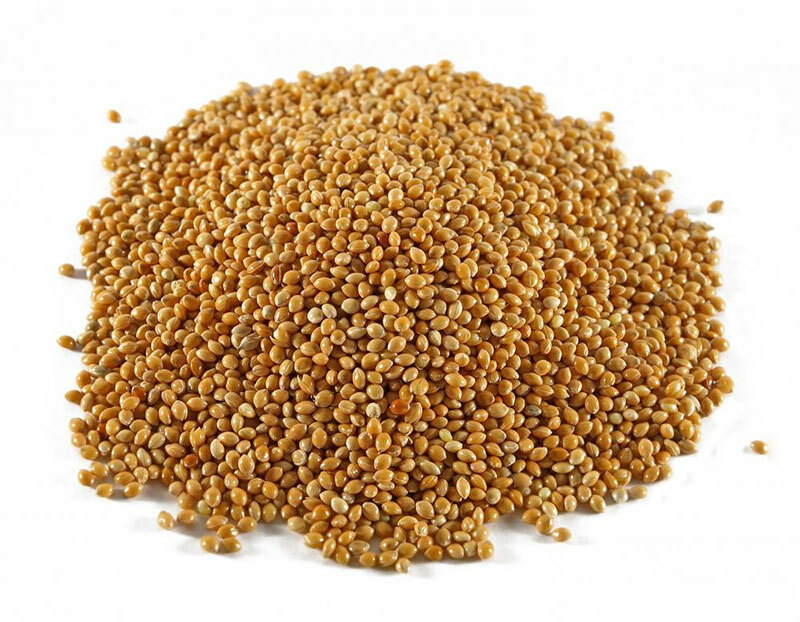 We are leading Suppliers & Exporters of Sorghum. Sorghum is the fifth most important cereal crop in the world after wheat, rice, Maize and Barley. It is found in the arid and semi arid parts of the world, due to its feature of being extremely drought tolerant. The nutritional value of sorghum is same as of that of corn and that is why it is gaining importance as livestock feed. Sorghum is also used for ethanol production, producing grain alcohol, starch production, production of adhesives and paper other than being used as food and feed. Sorghum is popularly known as “Jowar” in India.